Wealthy guy Phil tries his best to please a trio of women after all three ladies	. 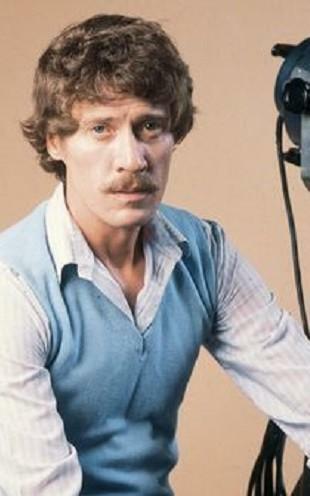 . .
John Holmes plays an airplane pilot who has been away from his girl for a very long	. . . In the middle of thousands of hot, tired people at a big swap meet, a lovely Chinese	. . .